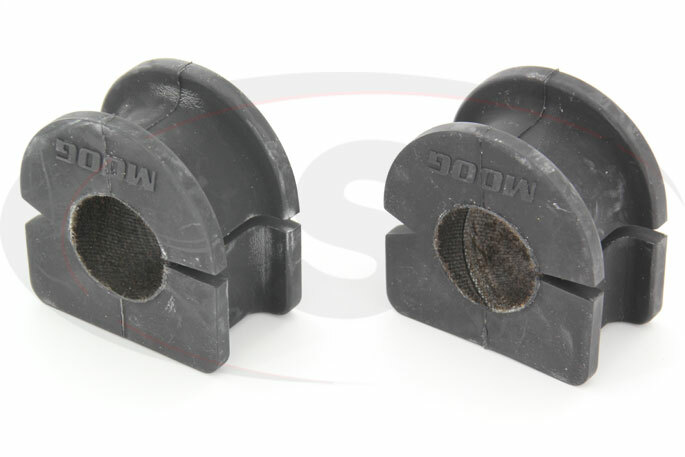 These 30.16mm Problem Solver Sway Bar Bushings from Moog come with a Synthetic Fabric Liner and will replace the worn or squeaky sway bar bushings on many Chevy and GMC trucks and SUVs. 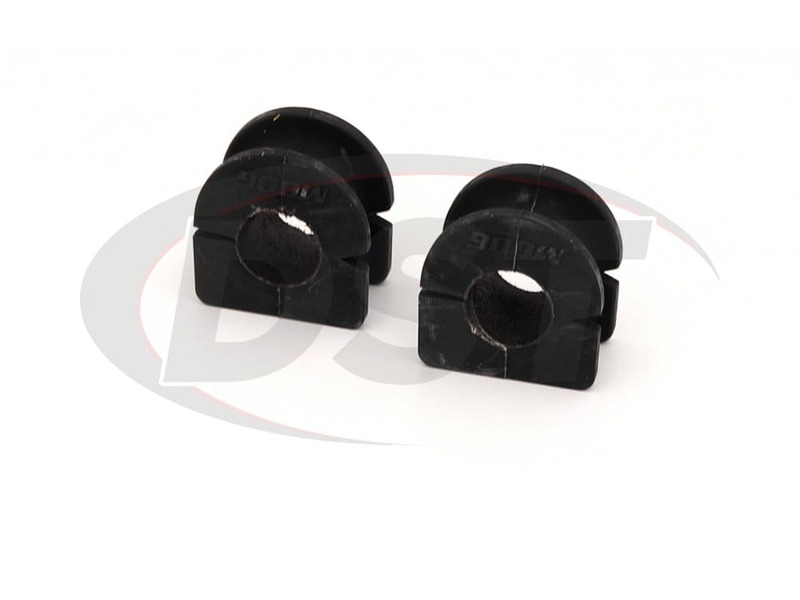 These bushings will provide a new grip on the factory sway bar, reducing body roll and the synthetic lined inner diameter eliminates the need for grease, does away with squeaking, and extends the life of the part. 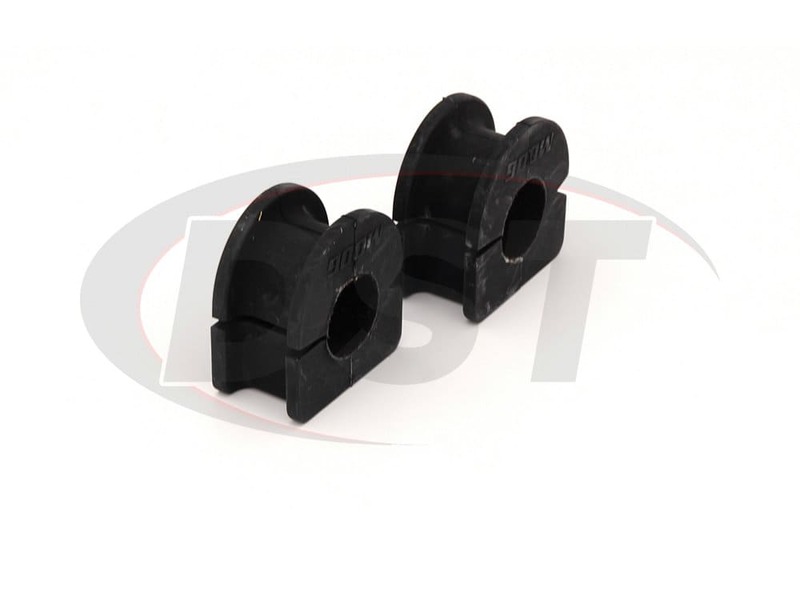 *Some of the vehicles in these year models have a smaller or larger sway bar that require 33.3mm, 31.75mm or 28.57mm front sway bar bushings, so it's advised that you measure your sway bar before purchasing your bushings. 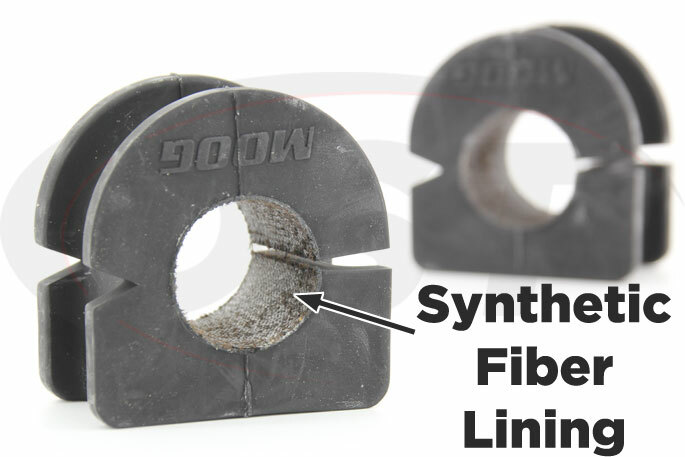 If you've noticed your Silverado or Suburban isn't handling well when taking a corner and the body is rolling to the outside then your sway bar bushings may be worn down. 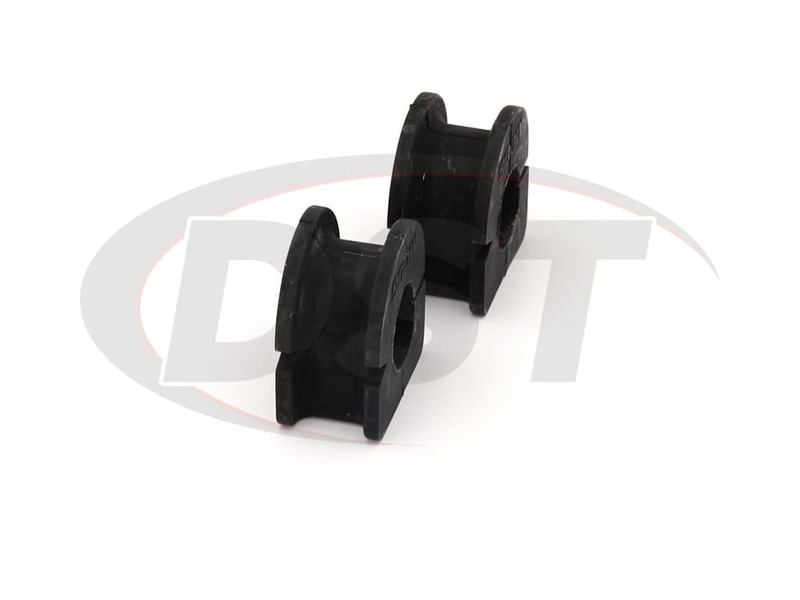 The sway bar connects the wheels on the driver's and passenger's side, keeping both tires on the ground during a turn as much as possible, giving you more traction. Traction during a turn is important, whether you're hauling square bales in the bed of your Sierra down Texas Hwy 377 or you're bringing the soccer team home from a tournament in your Tahoe. When those original bushings hollow out from wear then your sway bar isn't reducing body roll as it should. 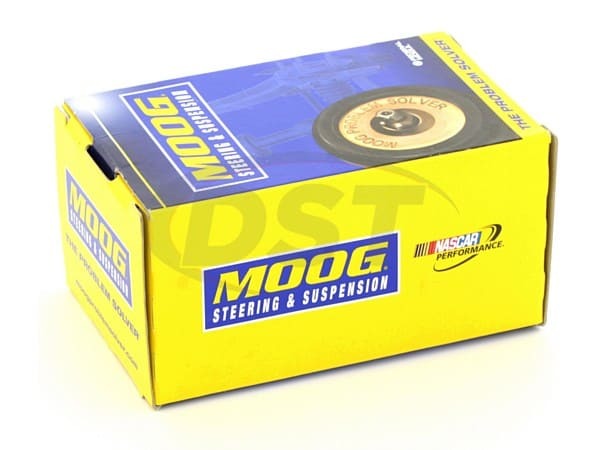 If you want to restore the turning traction on your Chevy or GMC but you also want a replacement sway bar bushing that will last longer than those originals then Moog has the answer for you. 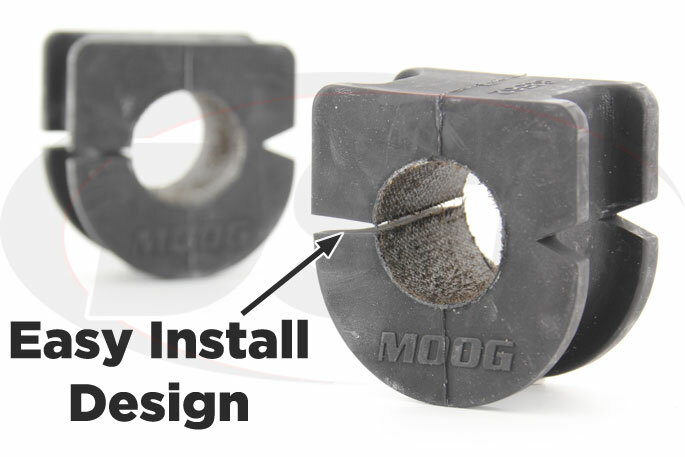 Moog's 30.16mm Problem Solver Sway Bar Bushings will restore the grip of your truck or SUV's sway bar, but they last longer than OE bushings thanks to the PTFE synthetic fabric inner lining. 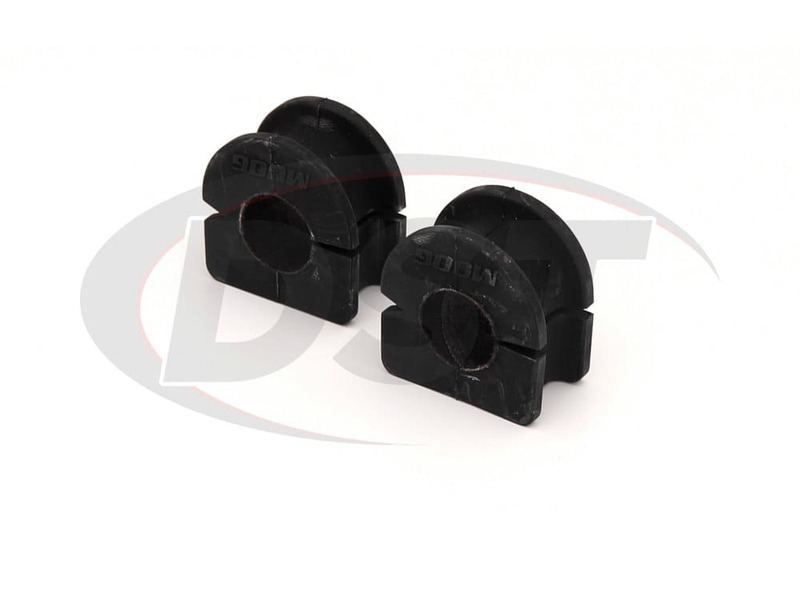 This lining allows the sway bar bushing to function without grease, will reduce the chance that your bushings will squeak, and will last about 3 times longer than the original sway bar bushings. 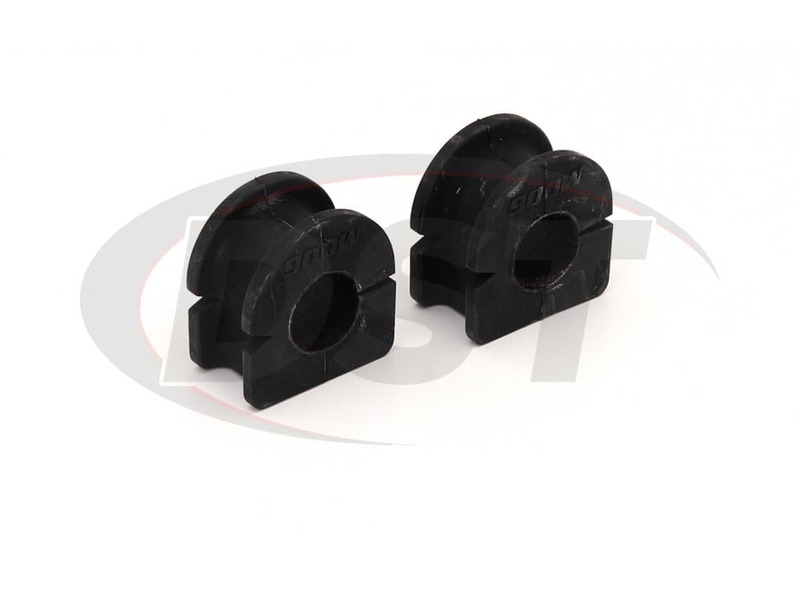 For an incredibly simple installation these bushings are slit along their side so that they can be installed without removing the sway bar like OE replacements. Just unbolt the bracket, remove the old bushing, then install the Moog sway bar bushing by slipping it onto the bar. After you re-bolt the bracket you're finished, and you didn't have to grease the bushing at all.